Now is the time to get into that new vehicle you've been wanting. Our experienced loan officers have been helping members just like you finance their dreams, from work trucks to sports cars. 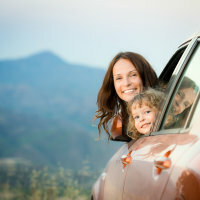 With our great loan rates and flexible terms, you'll get behind the wheel in no time. And if you're looking to save money, why not refinance your current auto loan with us?